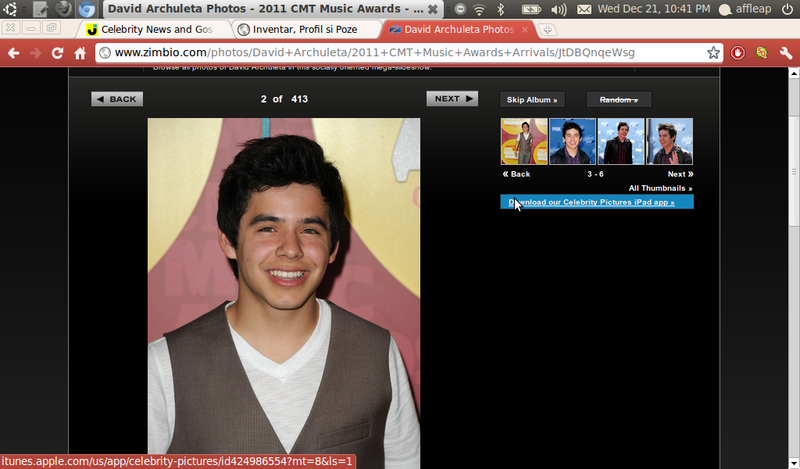 David Archuleta coped pretty well from being dropped from his record label. 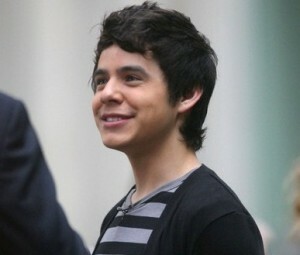 David Archuleta was dropped by his record label Jive Records when his latest album flopped. 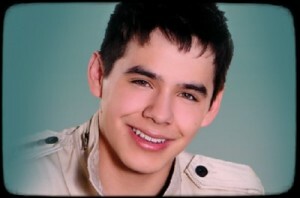 David Archuleta opened up on his trip to India for World Leprosy Day while volunteering with Rising Star Outreach. 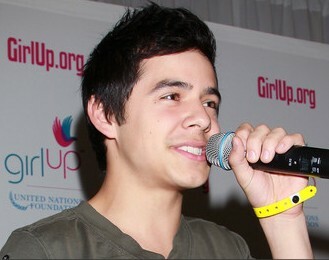 David Archuleta was spotted performing at the Variety’s Girl Up campaign launch in Los Angeles on November 4. 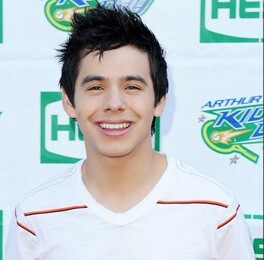 David Archuleta recently had a chat with Alison Sudol of a Fine Frenzy in Hollywood. 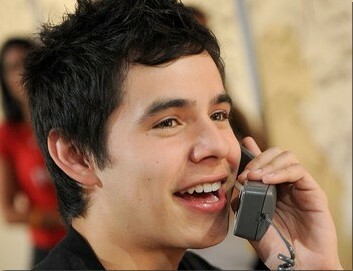 David Archuleta made a Vlog to dish some scoop about his upcoming album, recording process and his life. 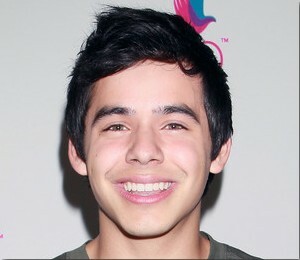 David Archuleta hit the headlines after he was seen visiting a gay club in NYC this weekend. 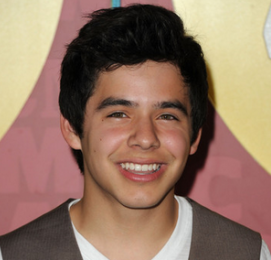 The “American Idol” star explained the situation using his Twitter profile. 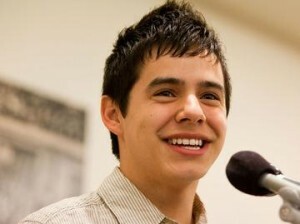 David Archuleta got the chance to sing for Haiti after a video of him, which showed that he is singing on the backstage of the telethon, had been brought by MTV correspondent. 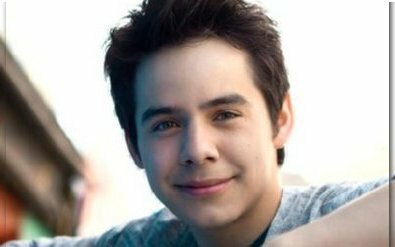 David Archuleta, who was in El Paso, Texas for the Sun Bowl, updated his fans with his new Youtube vlog on December 30 as he had an amazing 2009 and is looking to even a better new year.